I love finding a new product that was born here in Scotland and not only makes my life so much easier but actually in turn does something for a much greater cause. 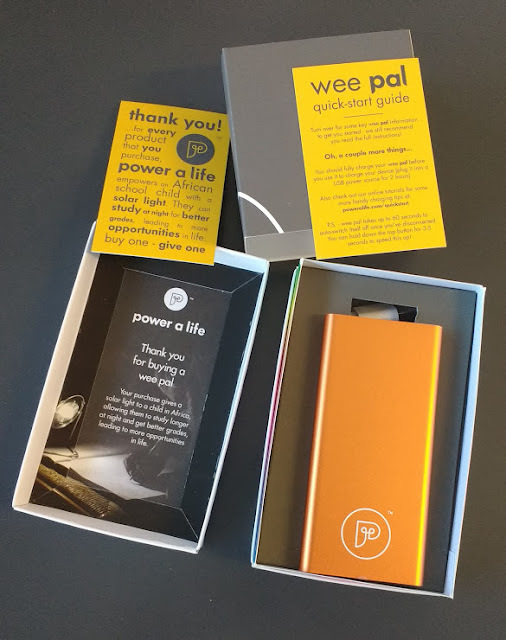 Wee Pal is an chic new portable charger for your devices which comes with a side of amazing from the team at Poweralife.com. 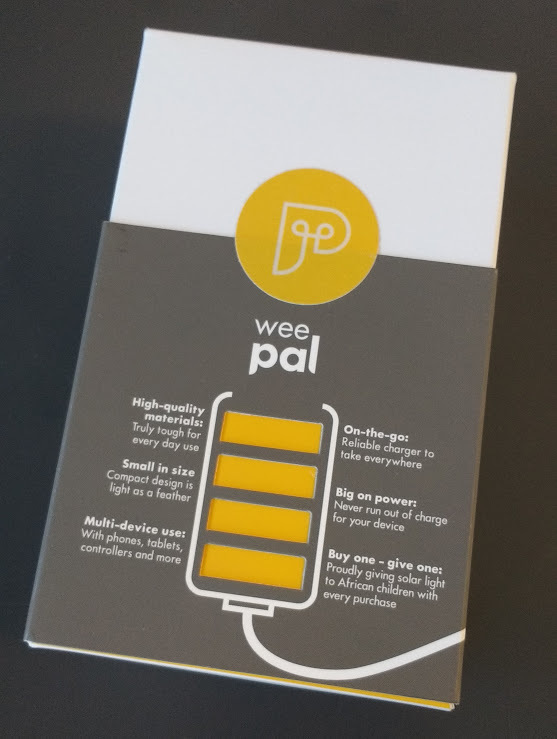 Started by two Glasgow University students who were studying Sustainable Development in Africa, they realised a buy one,give one model could bring real change in the areas they had visited and that’s when the Wee Pal Charger was born! For every Wee Pal purchased they then give a solar light to a school child in Africa which is a such a beautiful idea. So why Solar lights? They learned on a trip out there, that a big issue the kids were facing was the ability to do homework at night which impacted their education. The giving of a solar lamp means they can safely keep up with their studies and enjoy more time with their families too. 'Using Power to Empower' is the perfect slogan for these guys as they are now changing so many lives and it will only continue to grow. The teachers in the partnered schools they have worked with so far have been so impressed with the change it is making to their students and are excited about the increase in academic attainment thanks to the lights you provide with each purchase. The ability to study at night will improve the opportunities in life and provide such a good start and help the kids work towards a brighter future- how amazing is that. Now the charger itself is a beautiful wee thing, my old one was practical but not exactly exciting, this however is a sleek beauty! I love the colours that are on offer in the range and it has saved my buns countless times on my new train commute. It feels just like carrying a sleek ipod, I would probably love a little carry case for it so it doesn’t get totally battered up in my bag but I can no doubt find something that fits. Oh I should also point out you do need to buy a cable to keep with it for actually connecting to your chosen device. 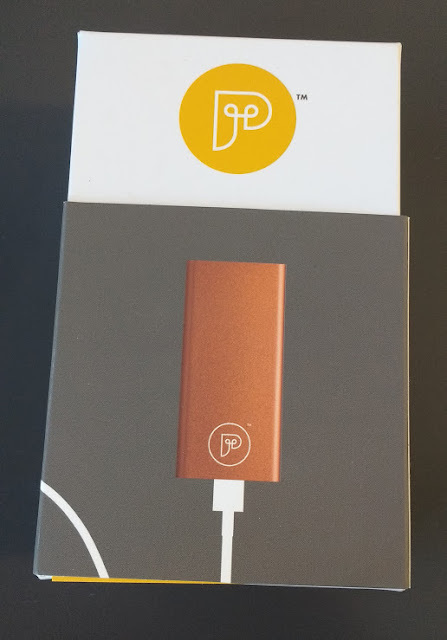 You can buy one super cheap from loads of places including ones that charge various types of devices too. As part of a social enterprise myself, I could not be a bigger fan of what these guys have created. I think a Wee Pal charger would make such a wonderful, ethical Christmas present to give this year, everyone I know has phone battery issues and could make so much use one of these. 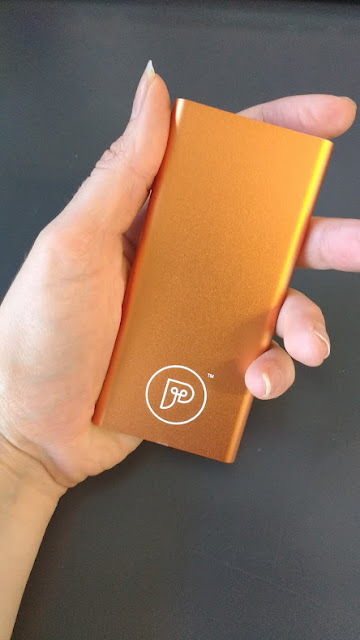 The fact it is so much cooler looking as my past portable charger is pretty amazing too! The creative team clearly have so many ideas, I have spotted a wooden charging bank over on their social media that I am definitely getting Ally, he is going to absolutely adore it. I am so excited to see what else they roll out and updates on all the amazing work they are achieving in Africa. A wonder product if ever I saw one! Follow the Power a life team on facebook and purchase your own wee pal right here.